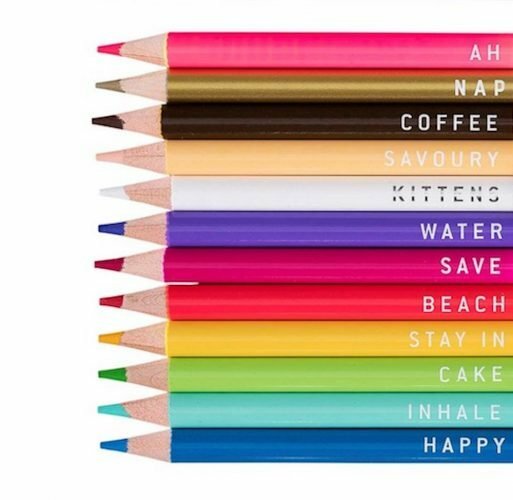 The dullsville packaging won’t pretty up your dressing table, you need to do some serious research to understand which of the science-y-sounding products will best suit and you can only buy it online. Oh, and you’ve probably never heard of it. 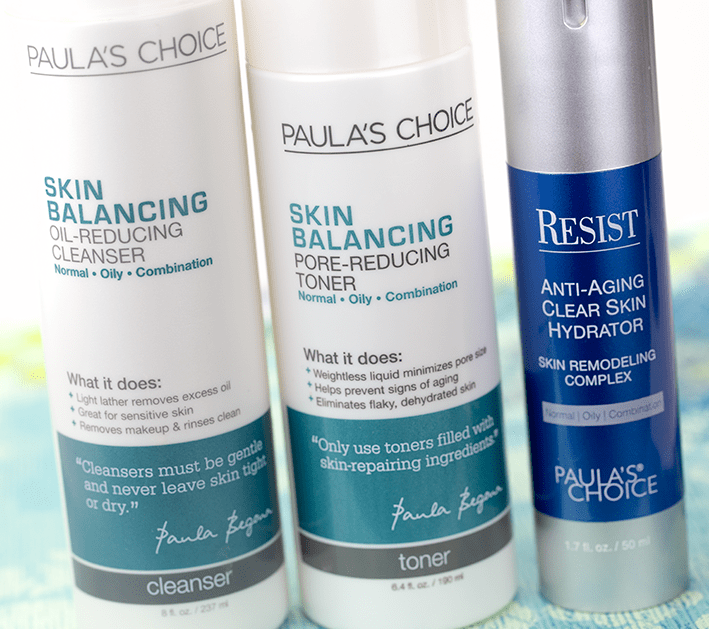 BUT, trust me on this, skincare from under-the-radar Canadian brand Paula’s Choice is a total game-changer. Seriously I should be on commission, given the amount of friends I’ve converted in recent months to this Skin Perfecting 2% BHA liquid.